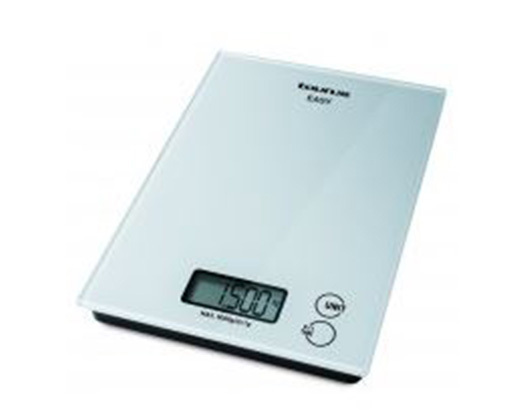 Home Products Taurus Kitchen Scale With High Resolution Display Glass "Easy Scale"
Taurus Kitchen Scale With High Resolution Display Glass "Easy Scale"
Get your cooking quantities 100% correct. The Easy Scale from Taurus will ensure that you measure with pin point accuracy all your food. It comes with a high resolution display. The Easy Scale can measure up to a maximum weight of 5Kg. It uses the Tara system and you can change your units selector.